12:00 AM Lima Bintang performs on our main stage Followed by our resident DJ, who will surely keep you dancing and partying well into the night! It's the greatest night out on Gili T! 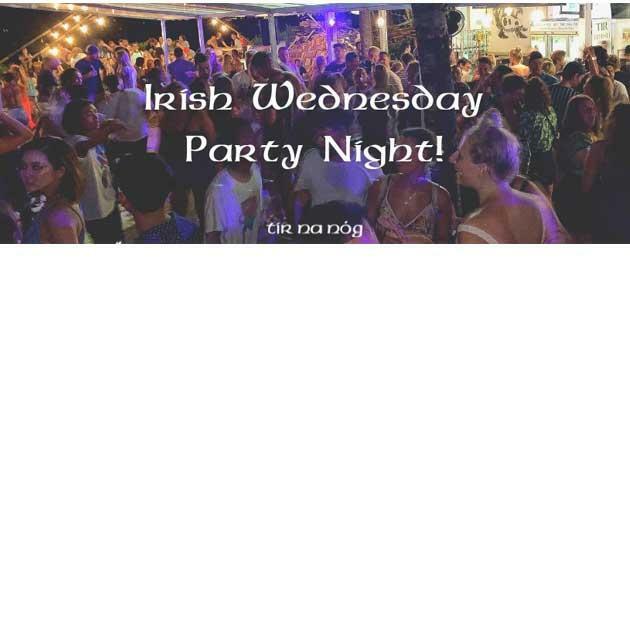 Come party at the largest Irish bar on the smallest island in the world!